Cody Demotival. 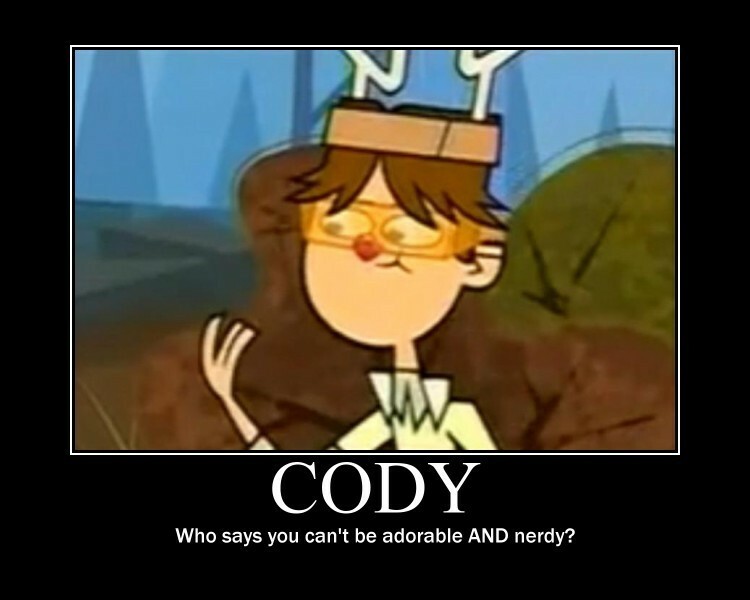 Not my best demotival.. HD Wallpaper and background images in the A tutto reality - L'isola club tagged: total drama island tdi total drama island cody rocks. i think your adoralbe cody !! cody, u make me scream because ur so damn adorable. i envy your adorableness. He's like a little brother. He's cute, annoying, and sweet!